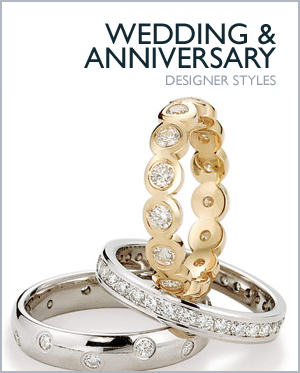 We specialize in platinum and 18 karat gold jewelry. We have a selection of pieces in yellow, white, and rose color golds. 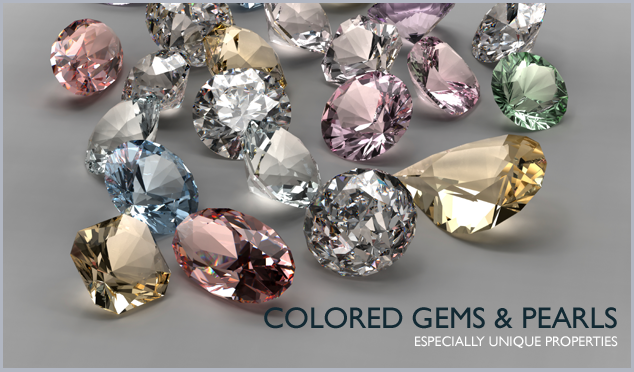 The diamonds and gemstones that we keep in our inventory are of very high quality. 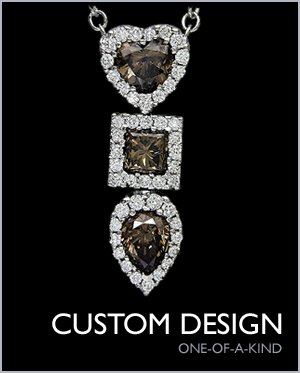 We strive to offer jewelry of very high quality, both in design and craftsmanship, and at a fair price. 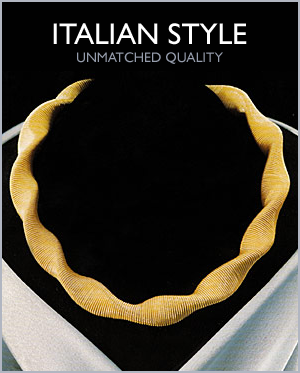 In addition to offering the finest jewelry that Italy has to offer, we produce custom pieces for our clients. 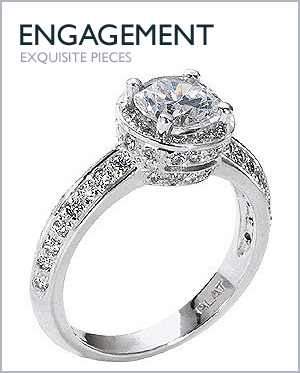 A growing portion of our bridal jewelry sales are unique pieces custom made for our clients.